“Multiverse” is an invoking spell. The ones who are familiar to the concept will flock to you and those who don’t would be expelled like demons in an exorcism. A concept where reality is believed to be multi-planar also known as “alternate dimension”, “alternate reality” or “alternate universe”. An alternate universe can sprout out of a single different decision in the prime universe (read: Flashpoint) or simply be a self-contained, thematically-different universe (read: Marvel’s Ultimate Imprint). Grant Morrison is going to entangle all our neurons with his highly anticipated upcoming series; The Multiversity, so it’s best we brush up before taking the dive. About 25 years ago 3 comic-book writers (hint: they are very popular today) wrote a one-shot comic Gotham by Gaslight, where the world’s best detective is trying to find a serial-killer who, has not been identified till date. This spawned off the Elseworld imprintat DC, which was used to classify all these alternate realities. One of the most interesting tales is Batman: In Darkest Night; where there’s a domino effect in reality because Bruce Wayne and not Hal Jordan was chosen to bear the Green Lantern Ring. 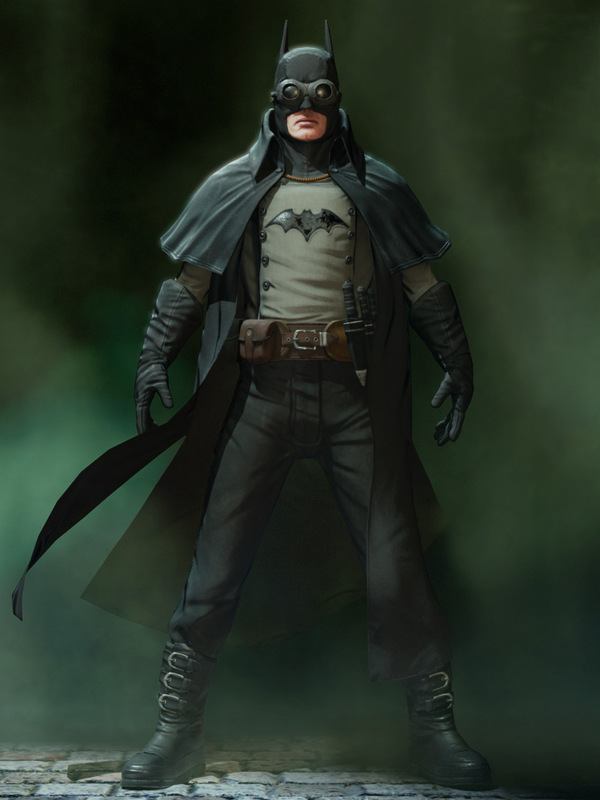 Since ‘89 Batman has teamed up with Harry Houdini and Edgar Allen Poe and even fought Dracula in different realities. Clark Kent or rather Kal-El is gold mine for alternate universe creators. 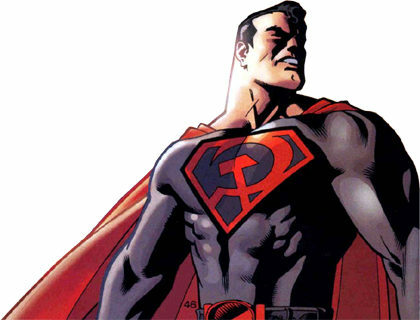 Arguably, Superman: Red Son is the most popular alternate take on him, where he is nurtured by soviet nation in the World War era. But Superman: Speeding Bullets is the one comic that will give you an instant fangasm because in it the Wayne family found Kal-El instead. Another alternate parenthood tale Superman: Dark Side has Kal-EL raised by his arch-nemesis Darkseid! And what if his origin is reversed? What if he was the last son of Earth sent to Krypton? All of these questions are answered in Superman: Last Son of Earth. Oh and he gets a Lantern ring in that one too. Apart from all these parent problems is a rather humble story of a real boy named after a fictional character in Superman: Secret Identity which readers mustn’t miss. 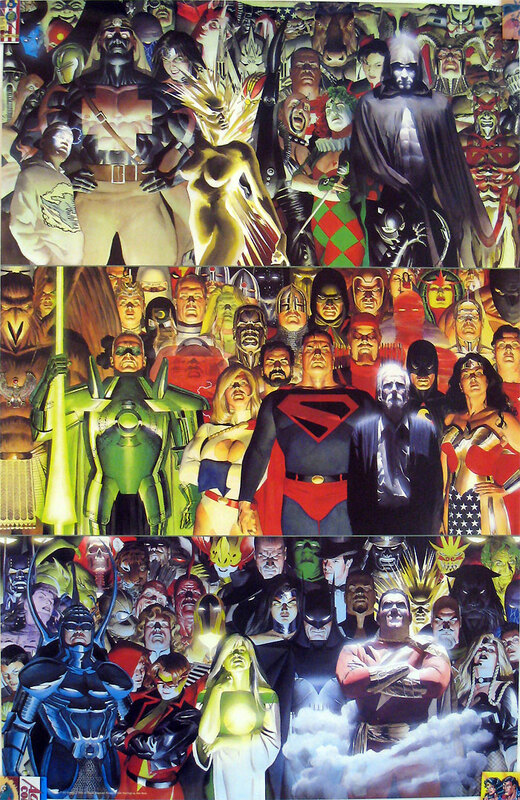 Technically, the classic Kingdom Come and the recent publication-altering event Flashpoint are the best examples of a multi-character alteration in the DC universe. Although Sometime in between, a nail flattened Johnathan and Martha Kent’s truck tire and we saw a world without Superman in JLA: The Nail. But if that’s not enough, you could read JLA: Destiny, where neither Superman nor Batman exists. Marvel’s What If imprint predates the point-of-divergence tales of its counterpart by almost 10 years. It began with What If…Spiderman Joined Fantastic Four. Then there was an issue where Aunt May died instead of Uncle Ben. But the quality and depth of imagination doesn’t match that of Elseworld in spite of its vast multitude. Apart from What If, Spidey has a Manga version and an Indian version too! 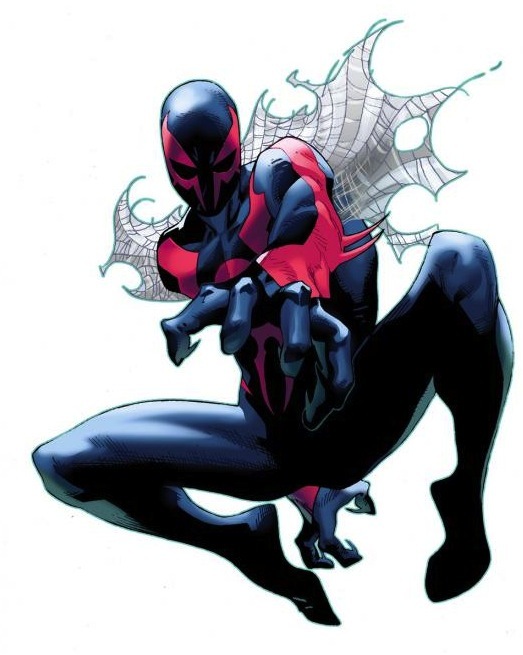 Spiderman 2099 is also an extremely popular alternate where a Latino character Miguel O’Hara becomes the webbed warrior in dystopian, cyber-punk future. But in all, the most popular alternate version of Spidey is Ultimate-Spiderman which was the seed to a completely separate Marvel Universe. This lot is the torchbearer of the multiverse at Marvel. Even its main universe thrives on the existence of its alternatives. While the Ultimate version is a huge hit, this group is greatly beyond that. Days of Future Past is now a household name, but did you know it took them only 2 issues to create and complete a universe. 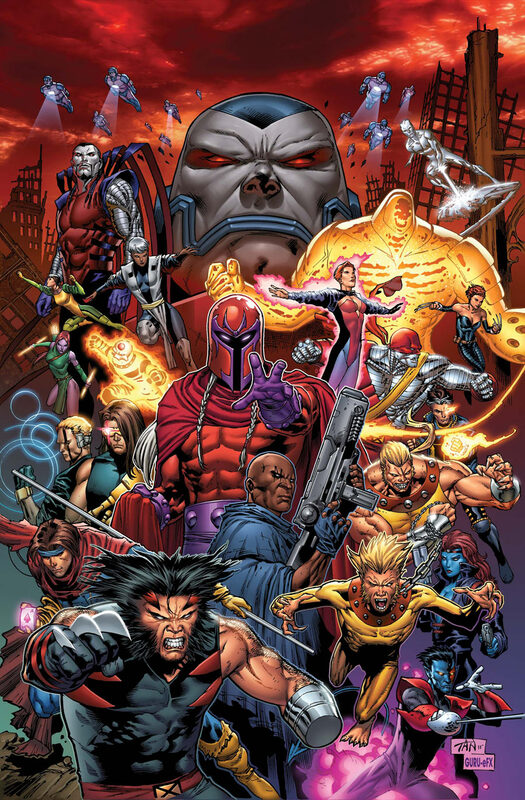 Now that the movie’s sequel has a name too, readers should know Age of Apocalypse is an alternate timeline where Xavier died before forming the X-Men and Magneto assembled them instead. Would you like a reality which is fabricated by Scarlet Witch such that Magneto is already ruling the world, known as House of M or are you a Neil Gaiman diehard and want to know what would mutants be like in the year 1602? X-Men have so many alternate timelines that every time someone related to Cyclops pops up you know a big bang happened somewhere. The blockbuster comic The Ultimates is hands down the best rendition of this super team. A realistic take on the group where; Iron-Man needs an Apollo-mission sized crew to operate, Samuel L. Jackson is Nick Fury (before the movies happened) and the Hulk eats human heads (omnomnom). And in case you liked Justice League’s Kingdom Come make sure you grab the Earth-X Trilogy where we see Marvel’s premier group in a similar universe. The idea at marvel is that any change with a single character can trigger the creation of a different universe. 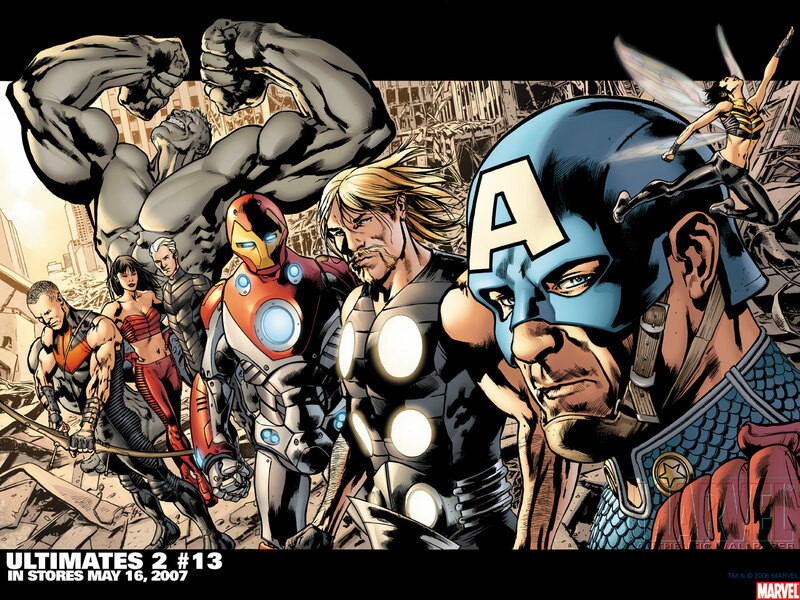 Therefore some version of the Avengers exists in all the universes primarily diverged from other characters too. This article has hardly scraped the tip of the Iceberg. There are lot of other universes to explore. This concept exists because new writers needed the leeway to imagine beyond what the character’s creators had intended. While DC keeps colliding it universes, Marvel tends to keep them diverging and exclusive. Irrespective both the publications are doing well with this concept as both writers and readers get a fresh look at things. Engineer and pop culture enthusiast, Vedant wants to unify other fans under the umbrella of popular entertainment.